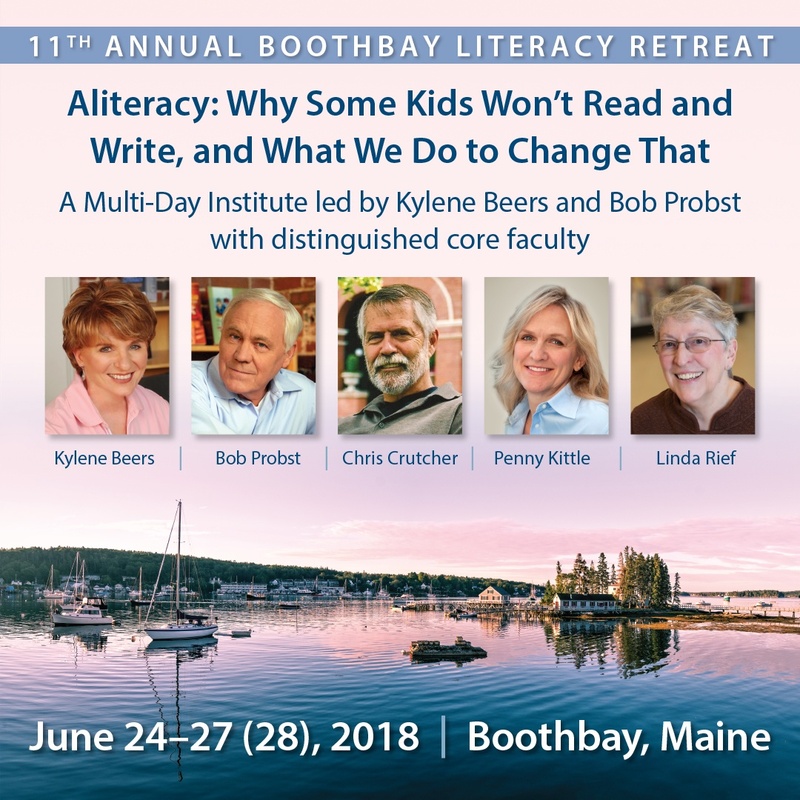 For the last 10 years, educators from around the country have traveled to Boothbay, Maine for a professional development opportunity that not only enriches the teacher soul, but is eye-opening and transformational for attendees as they explore the type of experiences and instruction our students need to lead literate lives. 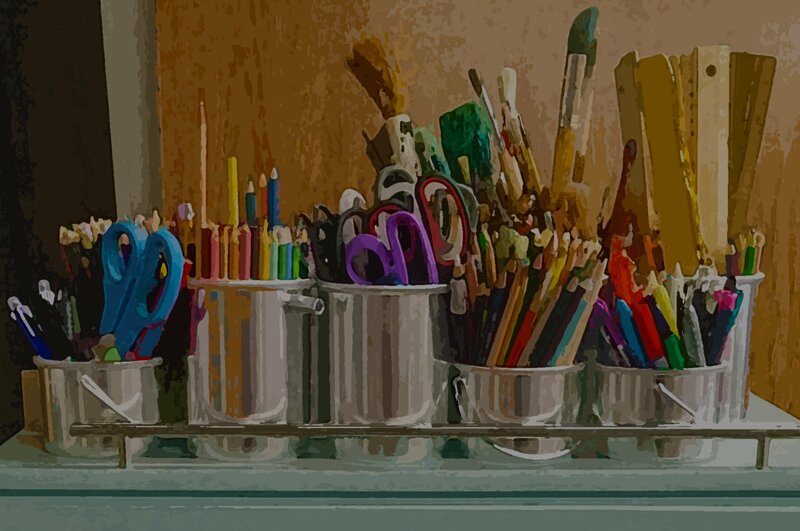 From early morning writing with Linda Rief to fireside conversations with Penny Kittle, this institute is professional development that brings the humanity of teaching and learning to the forefront of our lives as educators. Maybe this institute has been on your bucket list, or perhaps you are trying to determine if making the hike to Maine is worth your time. Follow the links below and you'll have a chance to see what #BBLit17 was like last year!